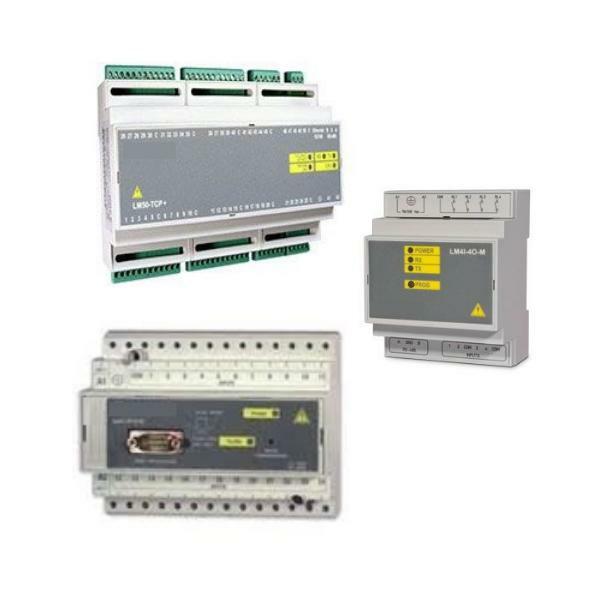 Demand management that can control up to 4 local loads. 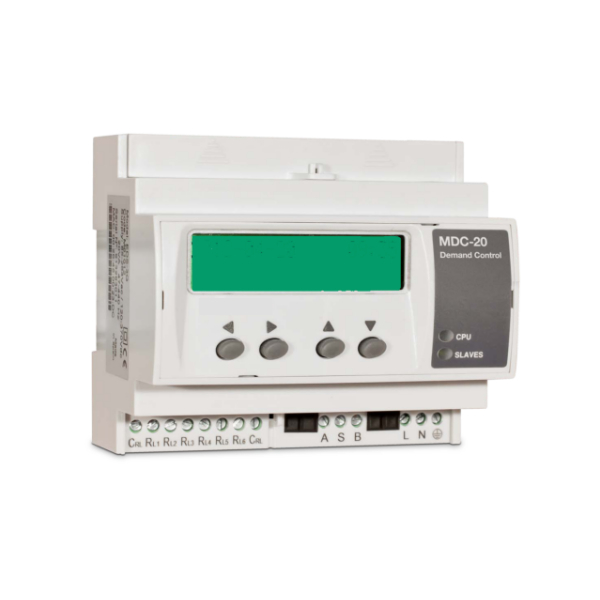 The MDC-4 is a unit with a simple configuration designed for controlling an installation’s maximum demand. 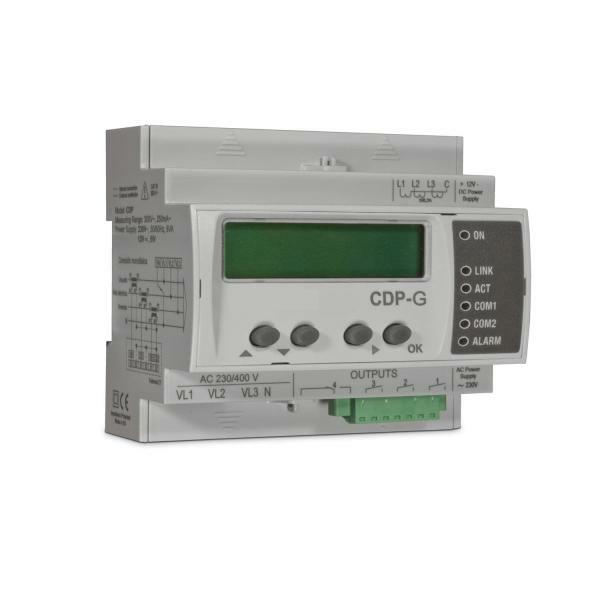 The unit is equipped with a power analyzer that measures electrical parameters at the connection point. 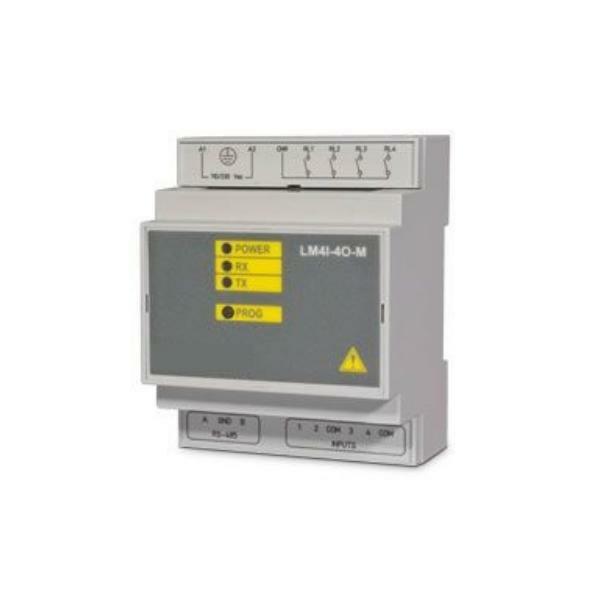 The MDC-4 is equipped with current measurement inputs and also voltage measurement inputs. 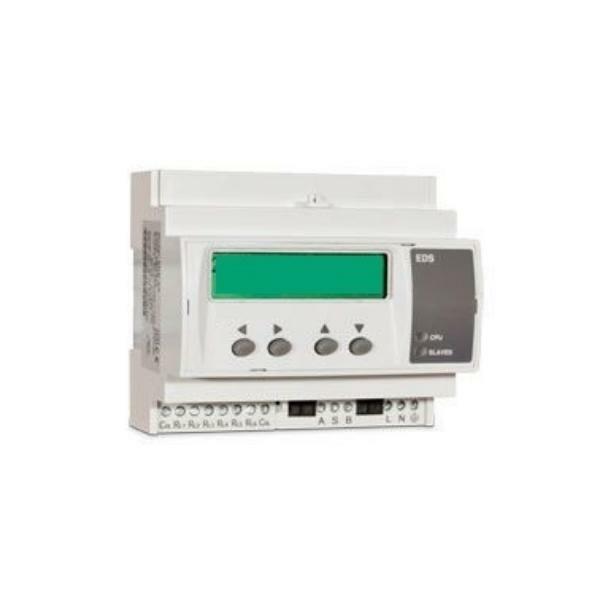 It has a 2-line screen with 20 characters each, to show the electric variables measured and calculated by the unit, as well as detailed information for controlling the unit’s relay outputs and the operating time of each load. 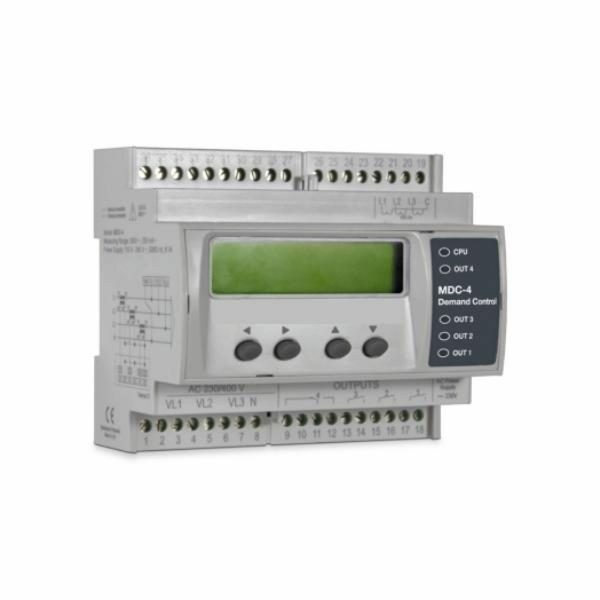 This information makes possible for the user to be sure that the unit is operating as desired and adjust the programming if necessary. A series of LED indicators have been installed so the user can check the status outputs and the unit’s CPU. 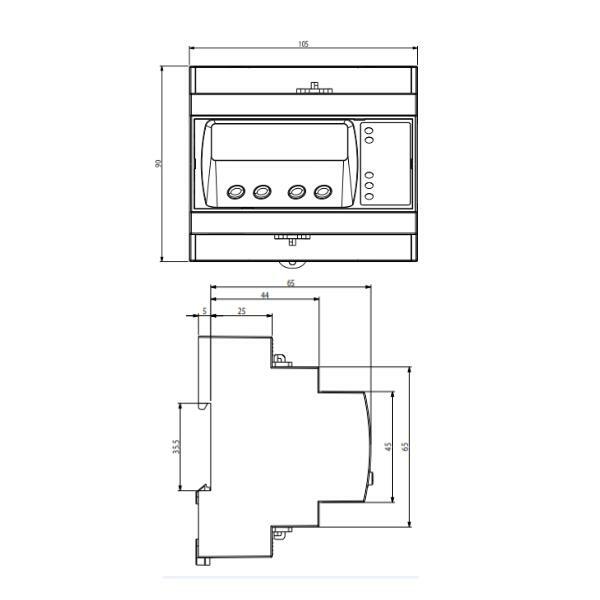 The maximum demand is calculated on a scrolling window using the unit’s internal clock. 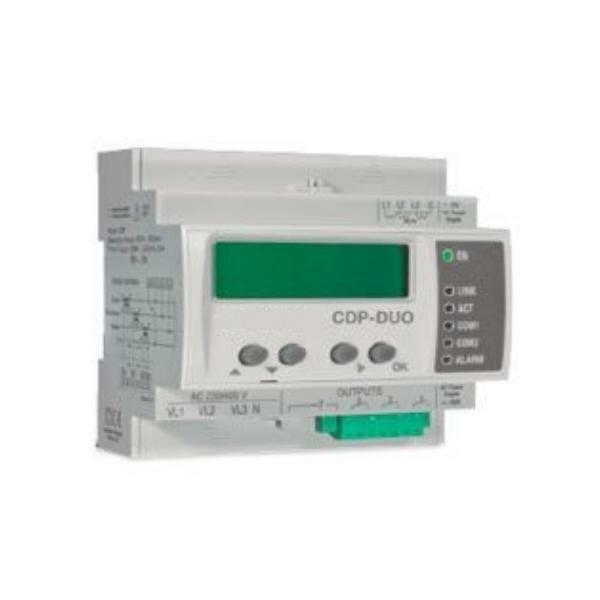 Depending on the unit’s configuration and bearing in mind the maximum demand measured, the unit connects and disconnects the installation’s electrical loads (as a recommendation they should not be priority loads) in order to avoid exceeding the maximum power configured. Load connection or disconnection depends on the instantaneous value of maximum demand. The MDC-4 allows you to configure the calculation of the maximum demand through active power, apparent power or current. 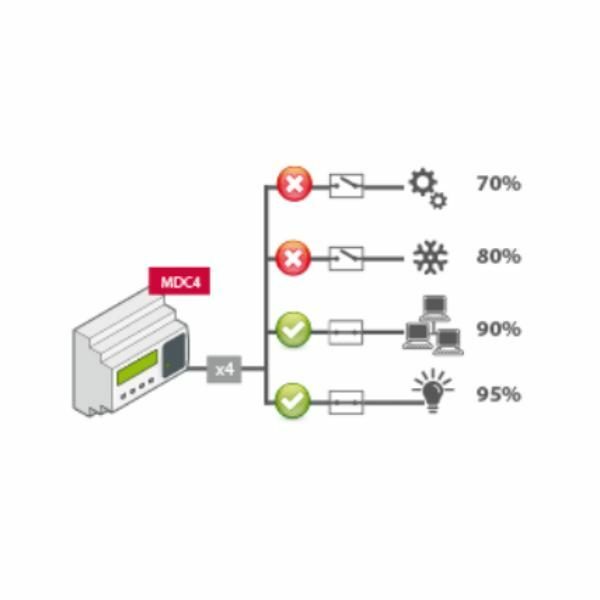 The level load control by guarantees important savings for users that pay penalties on their electricity bill for exceeding the contracted power. 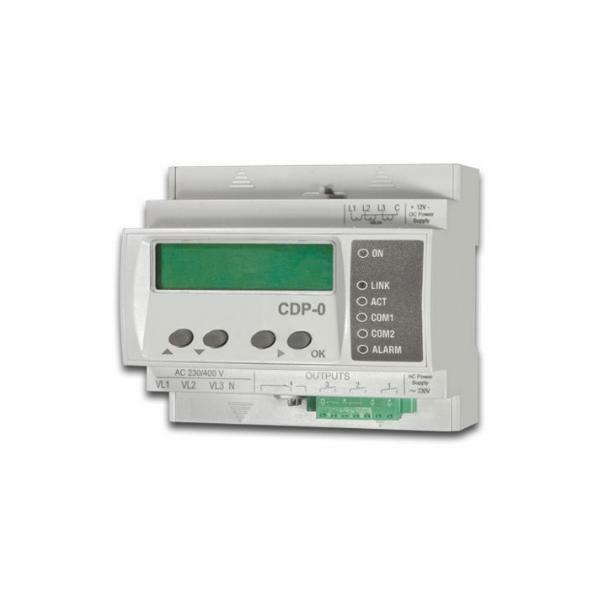 At the same time it enables the user to adjust the contracted power for each installation, which also results in important power savings on the electricity bill. The unit is equipped with 4 relay outputs for managing electric loads (or load groups). Rated voltage 100 … 240 Va.c. Measurement margin 10 … 300 Va.c.